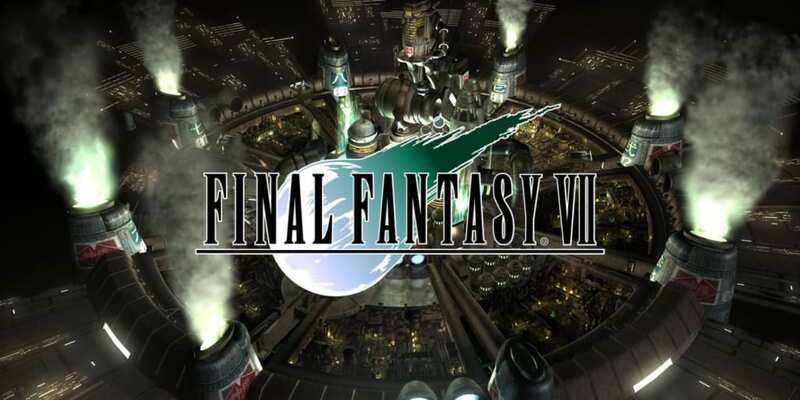 A complete walkthrough for Junon in Final Fantasy 7 (FFVII) including enemies encoutnered, obtainable items, and boss strategy guides. Shiva Materia Given by Priscilla at her home after she is saved. Grenade The prize for having low TV ratings during the parade. Potion x6 The prize for having average TV ratings during the parade. Ether x6 The prize for having above average TV ratings during the parade. 5000 Gil The prize for having high TV ratings during the parade. Ether Inside the chest located on the side of the bottom floor. All Materia Hidden in the crates below the stairs of the bottom floor. White Cape Obtained after defeating the boss. Ifrit Materia Found lying on the ground after defeating the boss. Head to the crossroads, then go left and take the steps down to the Dolphin Offing. Defeat Bottomswell. 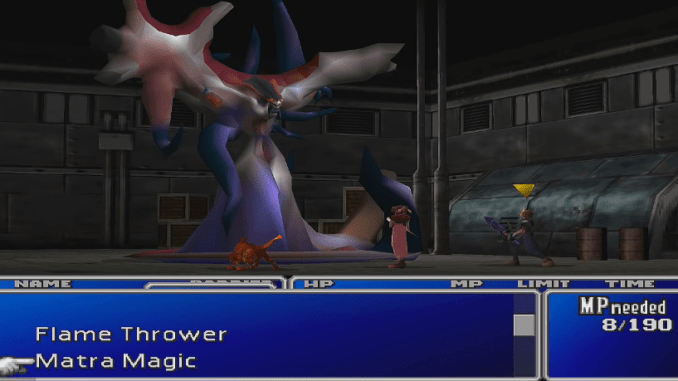 Use long-range attacks and magic to easily defeat this boss. Using Yuffie or Barret is a plus, since their normal attacks can hit from a distance. The boss has a weakness to wind, so you can summon a Chocobo to perform a wind attack. The boss has a pesky attack named Water Bubble which traps a single target in a bubble and drains HP. Use magic to break the bubble. Its last resort before dying is the Big Wave, which can cause high amounts of damage if you are not prepared. Make sure that your party’s HP is high before ending the battle. Use CPR on Priscilla. Push the button and wait for the meter to fill before you release with another press of the button. Do this at least four times to revive the girl. Go back to the entrance of Junon and enter the first house on the left. Head outside and take the wooden steps to the right near the other party members. Receive the Shiva Materia from Priscilla. After talking to Priscilla, follow her to the beach and talk to her again. Finish the Dolphin minigame. Jump to the top of the towers by timing your jumps with Mr. Dolphin. At the top, head south. Continue walking until you get to the button. Press the button to go down. On the lower floor, head to the door to the south. You will be forced to go to the locker room. Examine the opened locker. Change into the Shinra Uniform. Head outside to start the parade. 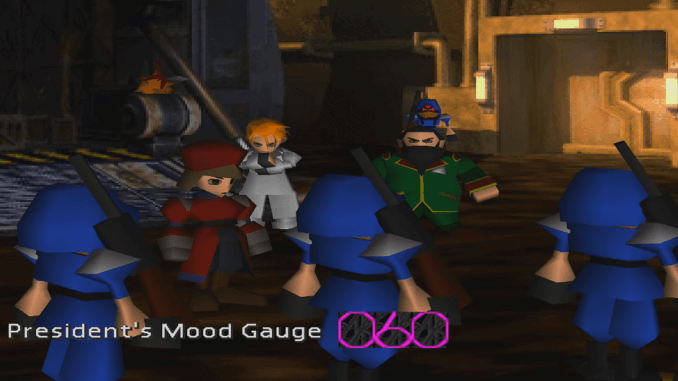 At the first minigame, march to the open space on the row to the back and make sure to follow the soldiers’ movements to get high TV ratings. After the minigame, a cutscene commences. Play the tutorial for the second minigame. Once you go outside, talk to the man at the first door to buy items. Buy the Seal and Revive Materia for 3000 Gil each if you have enough money. Head next to the dark alleyway to buy weapons. You can buy the Diamond Pin here for 1300 Gil. The second store is an item store, and the last door leads to an Enemy Skill Materia at the bottom floor. Go to the next area on the road. In the next area, enter the doors before continuing with the mission. Receive the Force if the President’s Mood reaches 100 or more. Enter the Shinra Cargo Ship. 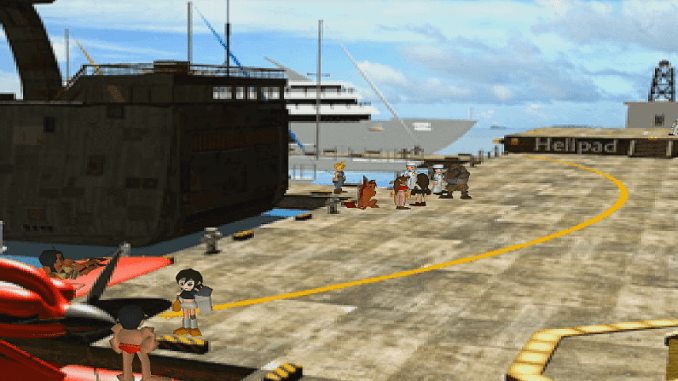 Talk to Yuffie disguised in a sailor outfit in the middle of the room. Go to the chest in the left corner to get an Ether. 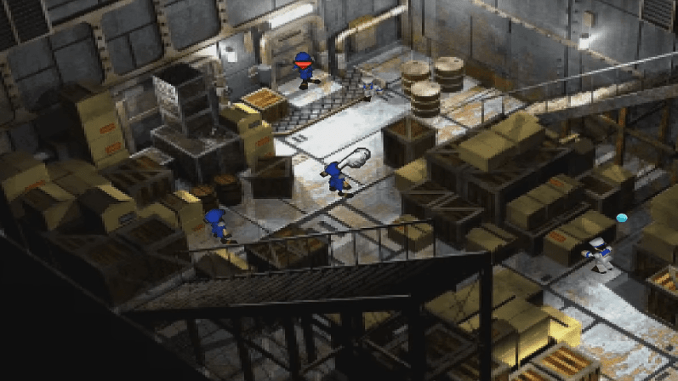 Speak to Aerith wearing a Shinra soldier uniform in the left side of the room. Choose “I’ll take you someday” for dialogue. Head up the stairs and then climb the ladder to the lookout. Speak to Tifa in a soldier uniform. Choose “Yeah” for dialogue. Climb the brown stairs to the bottom left and talk to the peculiar soldier who is actually Red XIII. Speak to the soldier at the bottom of the stairs. Go to the upper floor and head to the front of the ship. Speak to Barret. After the cutscene, choose your best party members. 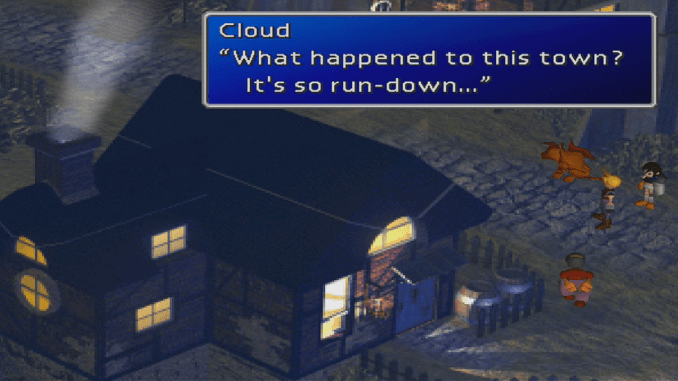 Head to the crates under the stairs where Yuffie was and pick up the All Materia. 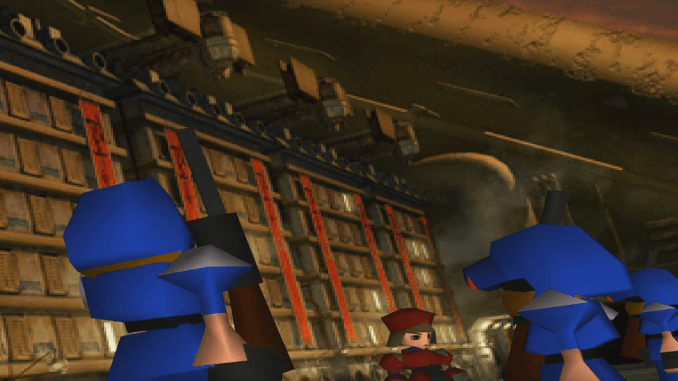 Fight the Shinra Soldiers. Make sure to fill up your party’s Limit Break gauges before going to the next room. Near the entrance, climb the ladder to the left and collect the Wind Slash weapon. Be sure to equip the Restore and All Materia before going to the middle of the room. Use the party’s first set of Limit Breaks against the boss. Be prepared to use restoration items and Cure magic, as Jenova Birth’s Tail Laser can deal significant amounts of damage. The combination of Restore and All Materia is nice since it heals all party members in one turn. Don’t rely too much on one character, as the boss might cast Stop on him or her. Since the boss deals heavy damage, it will be easy for the party to fill up their Limit Break gauges. You will receive a White Cape after defeating the boss. Pick up the Ifrit Materia and leave the room. Upon arriving, go to the house outside the port. If you can afford it, buy the President’s villa for 300,000 Gil. This serves as a permanent rest house for the party if you buy it. Go down the stairs of the villa and pick up the items in the room. Head outside and shop for items. Go to the beach at the end of the village. Exit Costa del Sol and head west. Enter the cave there to get to Mt. Corel.